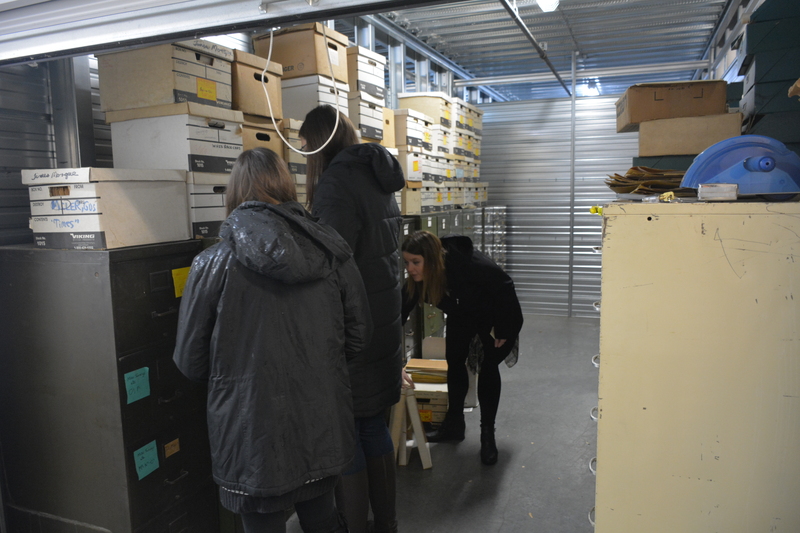 In October of 2017, the Indiana State Library Rare Books and Manuscripts Division acquired the photograph morgue of The Indianapolis Times, comprising of over 150,000 photographs dating from 1939-65. Also included were thousands of clippings and brochures, relating to international, national, state and local topics. 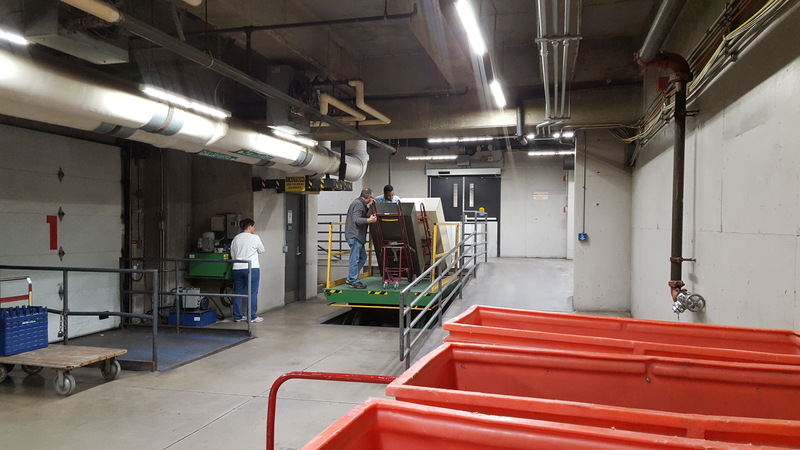 Connie Bruder, associate director of Public Services, Scott Lambert, program director, and Lamar Porter, Talking Books and Braille clerk, transport the collection to the library in October 2017. 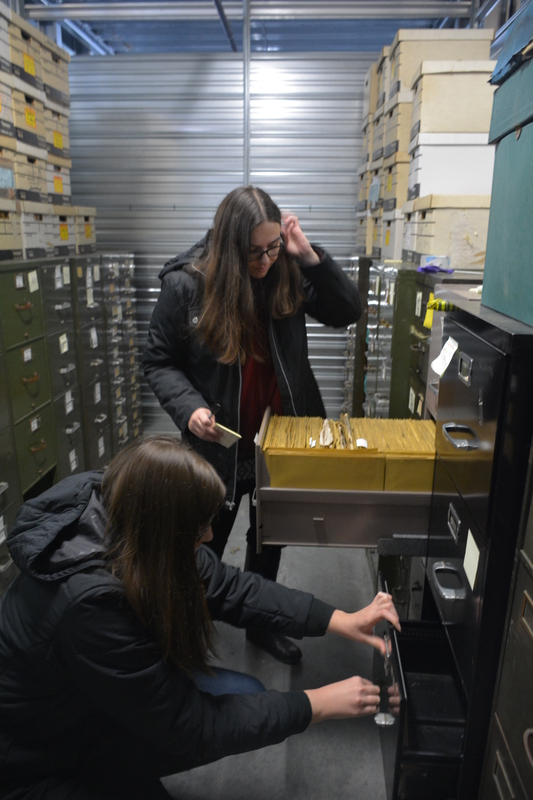 Bethany Fiechter, Rare Books and Manuscripts supervisor, and IUPUI Public History interns, Julia Deros and Kristin Lee. IUPUI Public History interns, Julia Deros and Kristin Lee. 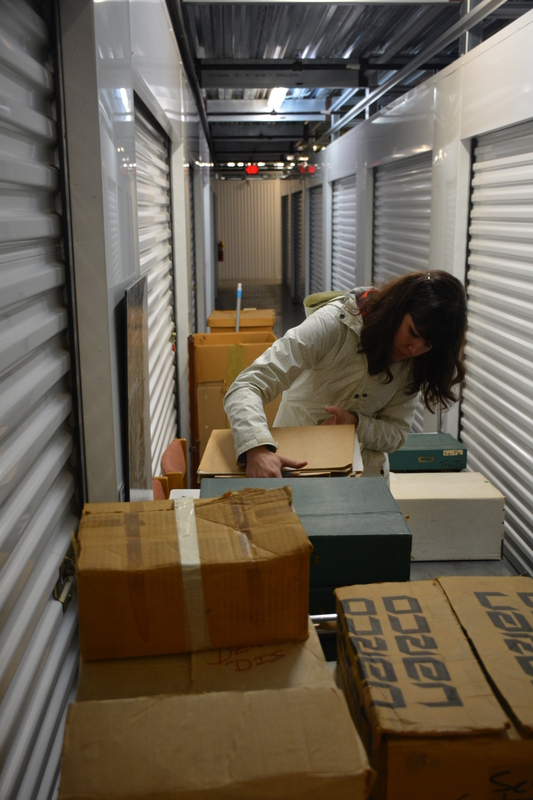 Rebecca Shindel, conservator, prepares the transfer of records from a storage facility to the library in October 2017. The Indianapolis Times exposed the Ku Klux Klan and its influence on Indiana state politics during the 1920s, resulting in journalism’s highest award, the Pulitzer Prize. It advocated for children’s needs during the Great Depression and helped over 4,000 Indiana residents find jobs by publishing free advertisements during the 1960s. The newspaper ran its final issue on Oct. 11, 1965. Daily circulation totaled 89,374 with a Sunday circulation of 101,000. For more information about the newspaper’s history, the Indiana Historical Bureau created a post within the Hoosier State Chronicles blog. Tomlinson Hall after its devastating fire. 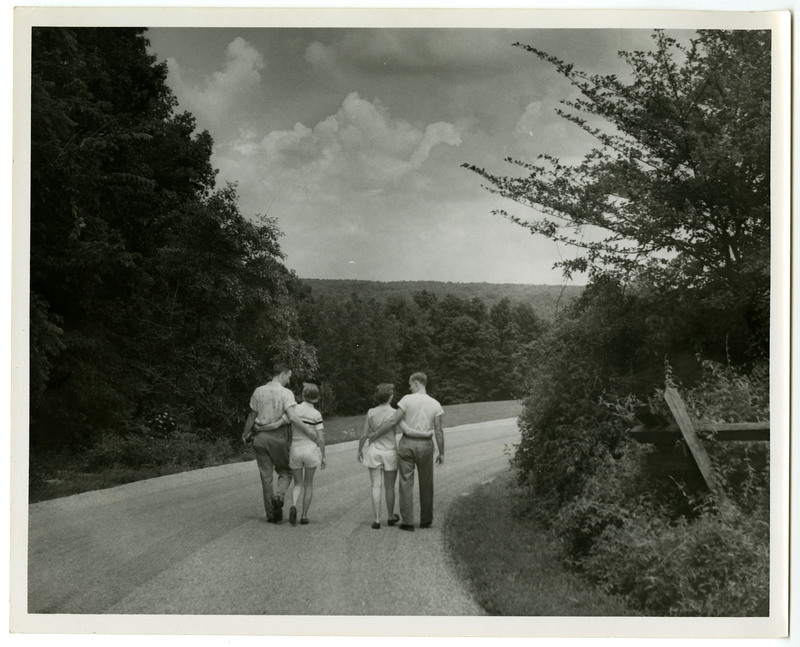 This photograph was featured in the newspaper on Tuesday, July 8, 1958, taken by Ben Lawrence, staff photographer. 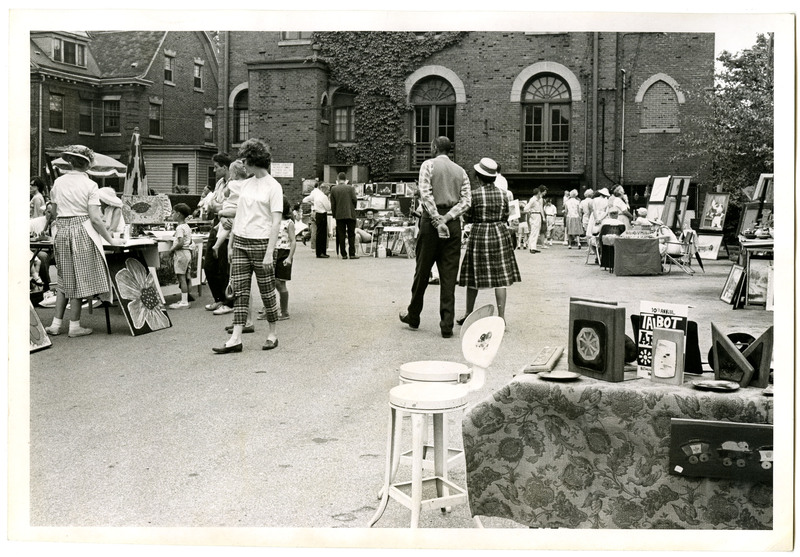 10th Annual Talbot Street Art Fair scene during 1965, taken by Ben Lawrence, staff photographer. 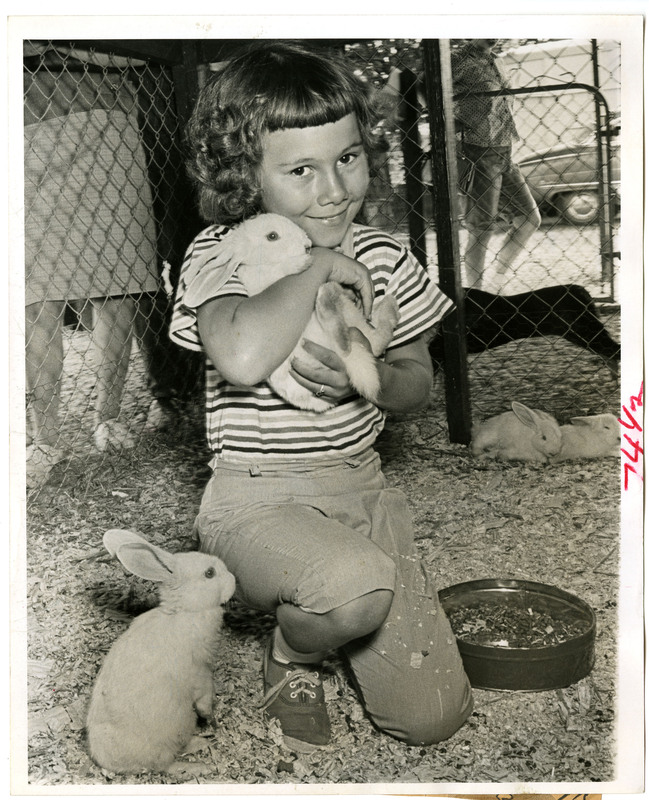 Catherine Newson, from Hope, Indiana, enjoys the Indiana State Fair on Aug. 30, 1965. 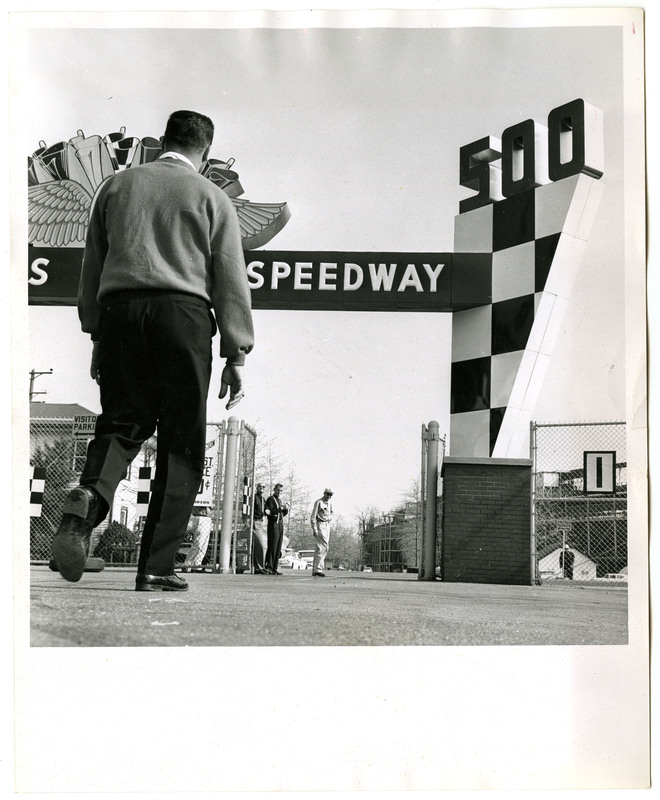 A. J. Foyt enters the Indianapolis Motor Speedway track for a day of practice during May 1962. 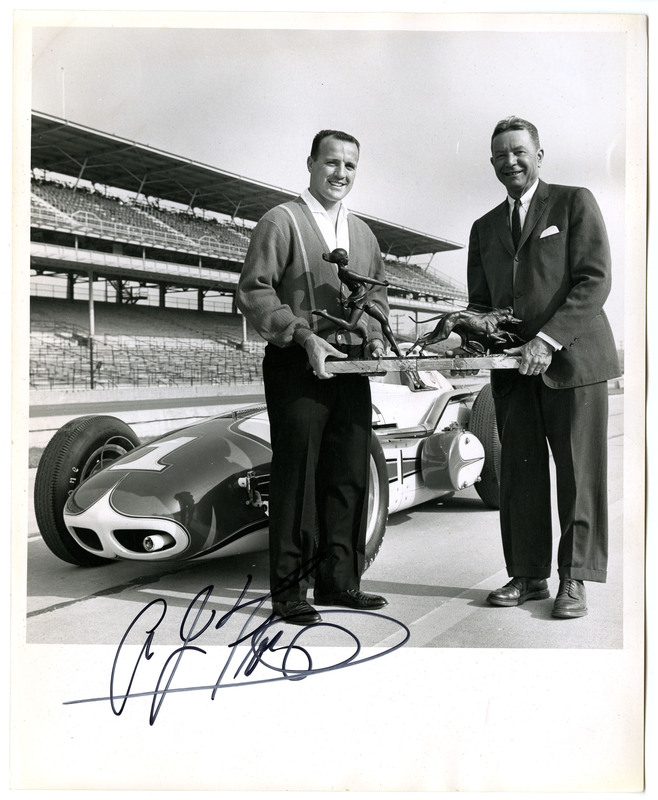 A. J. Foyt (left) and Tony Hulman pose with a trophy presented to the Indianapolis Motor Speedway Museum during May 1962. 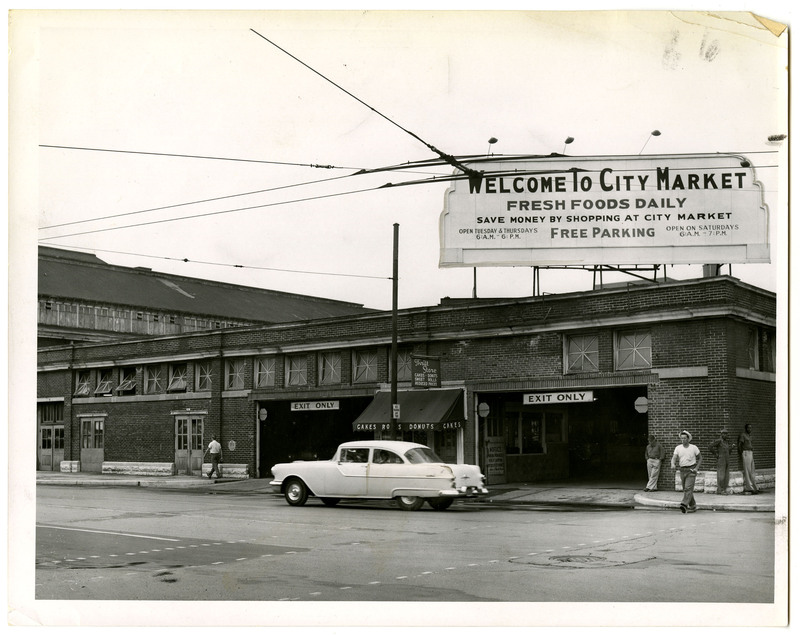 Indianapolis City Market corner, July 17, 1957. Researchers can request to view the collection by calling Rare Books and Manuscripts at (317) 232-3671 or submitting a question via Ask-A-Librarian. The newspaper is available on microfilm in the Indiana Collection. 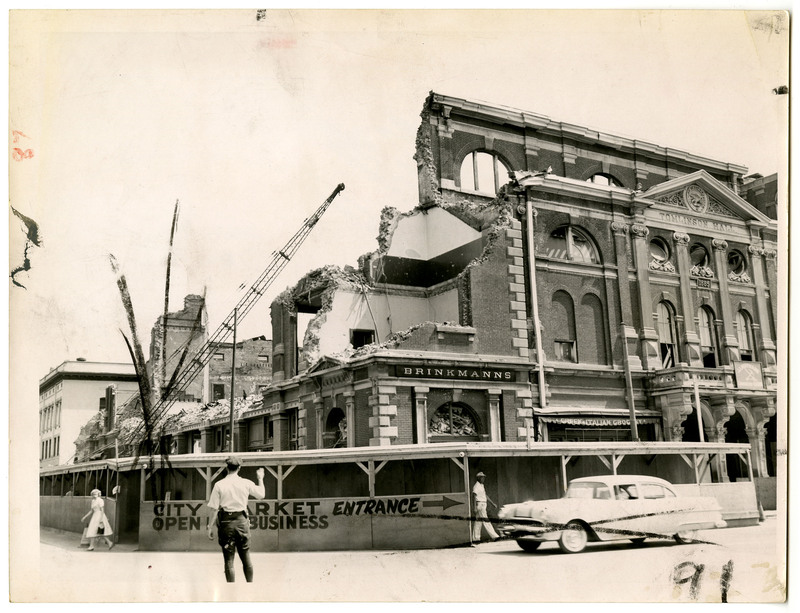 For more information about the library’s newspaper holdings, visit here. This blog post was written by Bethany Fiechter, Rare Books and Manuscripts supervisor, Indiana State Library.